The information contained on this website is intended to provide helpful and informative material on the subject addressed. It is not intended to serve as a replacement for professional medical or fitness advice. Any use of the information in this website is at the reader's discretion. The author of this site disclaim any and all liability arising directly or indirectly from the use or application of any information contained on this website. A health care professional should be consulted regarding your specific situation. 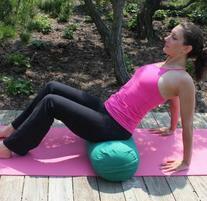 4 Ways Breast Cancer Yoga Observes October Breast Cancer Awareness Month To Get Healthy And Raise Awareness. 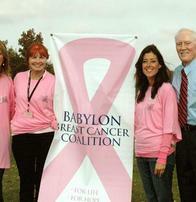 Breast Cancer Yoga donated "The Calm Practice" Gift Basket to Babylon Breast Cancer Coalition Golf Event. 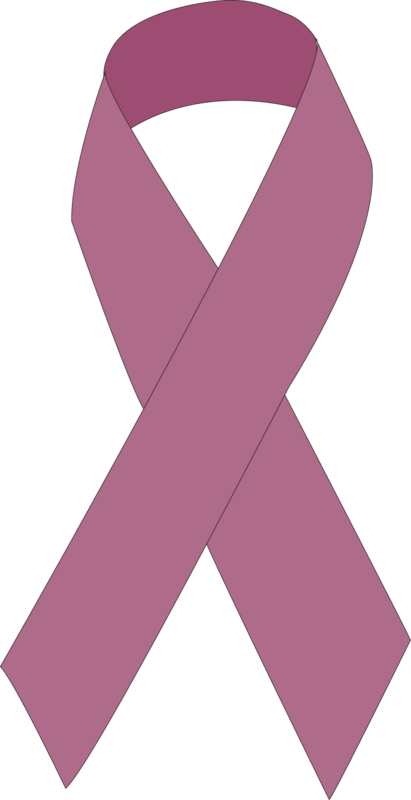 Breast Cancer Yoga Donates to Breast Cancer Fund Because: PETA honors the Breast Cancer Fund as a Life-Saving Charity because it works to identify and eliminate environmental and other preventable causes of breast cancer without harming any animals. 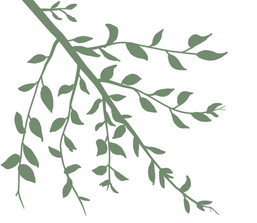 Breast Cancer Yoga classes for March, 2015 at A Jewel In The Lotus Yoga Studio. 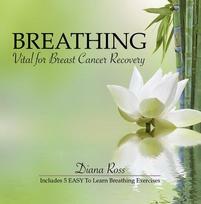 When you purchase breathing CD receive a FREE Breathing E-book. 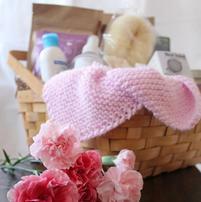 October 10% Ebay of sales will be donated to The Breast Cancer Fund.